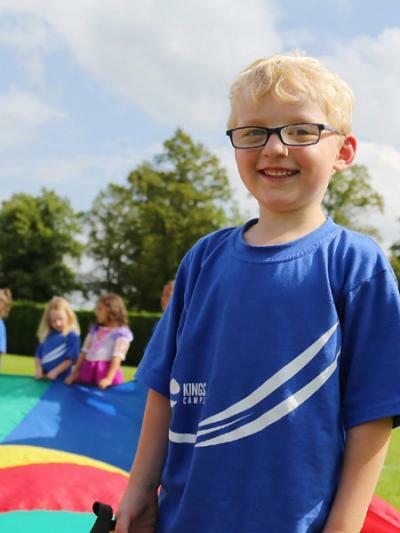 The King’s School is a leading co-educational day school transforming the lives of girls and boys from 5-18 years old. 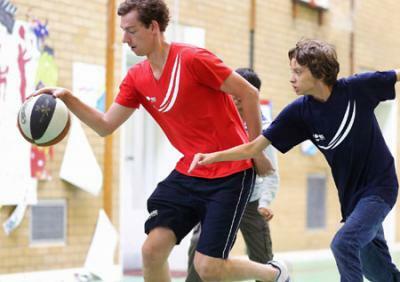 King’s is well known for its excellent sport, rowing, drama and music and offers over 130 clubs and activities. 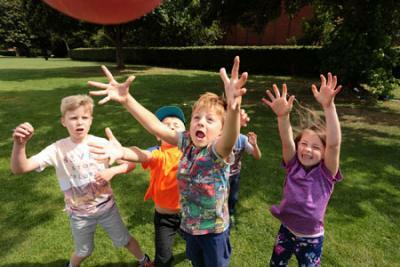 The King’s School offers a great range of facilities for our activity camps in 32 acres, including the sports hall, theatre, activity rooms and outdoor area, making it an ideal venue for Kings Camps summer camps in Chester. To book full-week packages, click any of the dates below, or click 'Book 3 or 4 Day Weeks' to book less than a full week. To see all dates and programmes, click 'Start your Booking'. Here are some example prices, to see all prices and packages, use the booking process above. 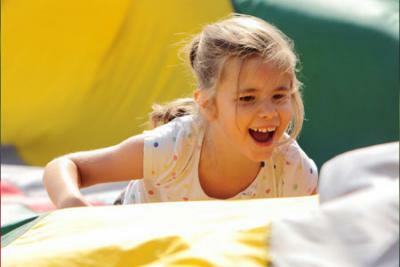 Activity camps with a smile! 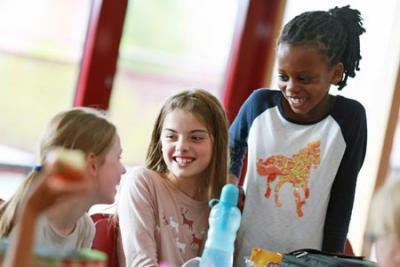 The King’s School is a leading co-educational day school transforming the lives of girls and boys from 7-18 years old. King’s is well known for its excellent sport, rowing, drama and music and offers over 130 clubs and activities. 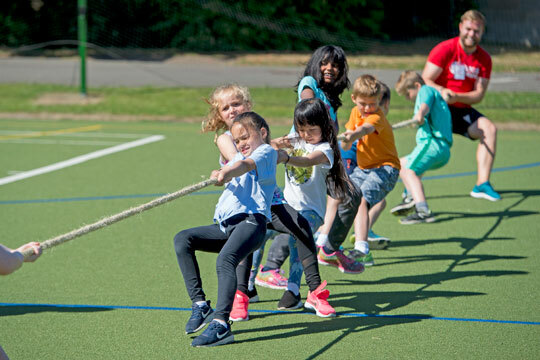 The King’s School offers a great range of facilities for our activity camps in 32 acres, including the sports hall, swimming pool, theatre, activity rooms and outdoor area, making it an ideal venue for Kings Camps summer camps in Chester (Ofsted No. EY403693). The King’s School, Chester is a British co-educational independent school for children, established in 1541. It is situated outside the city of Chester, with good access to the A55. There are many great buildings as part of the school, with a new brand new eco-friendly Willow Lodge with 3 “breakout” rooms and a hall and is surrounded by an extensive grassed/wooded playing area and a hard surface playing area. The school also boasts covered outdoor areas, important in today’s best teaching practice for younger children. The classrooms are light and spacious in the purpose built school built after the move to the current site from the Cathedral over 50 years ago. Every year new facilities are introduced. 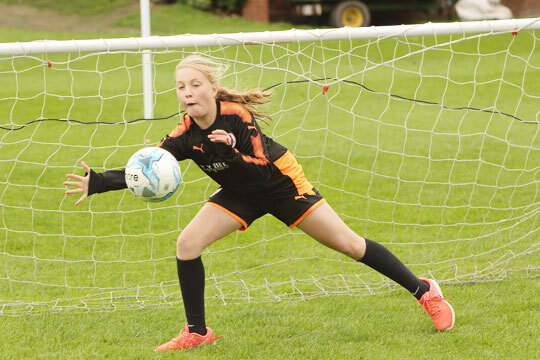 The Kings School has some excellent facilities, set within 33 acres of sports fields with 12 playing fields, a floodlit astro-turf, 8 tennis courts and a swimming pool, make it perfect for Kings Camps! 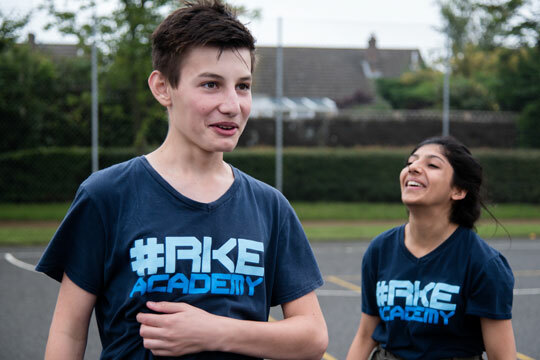 We’re proud to operate the UK’s leading activity camps. 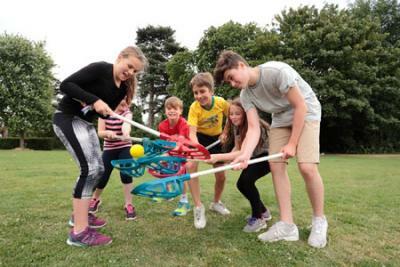 Our programmes include over 30 amazing sports and activities to get children aged 5-17 active, having fun and learning together. 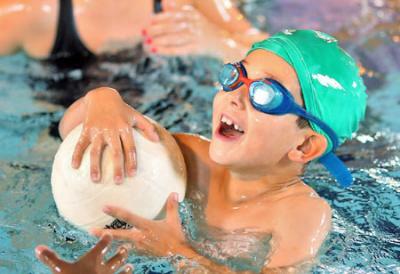 What’s more, we deliver our camps at over 50 exceptional venues. Click here to find your nearest one. Don’t just take our word for it! 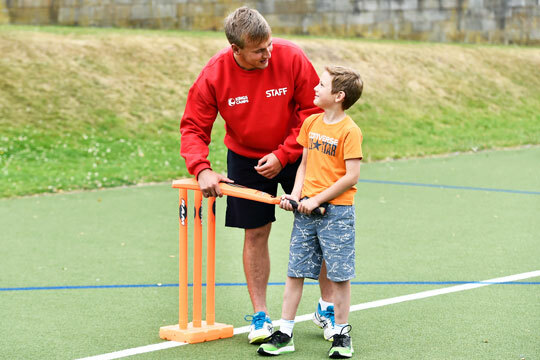 We regularly engage with and listen to parent feedback from our members to make our camps the best they can be. There’s no airbrushing here. 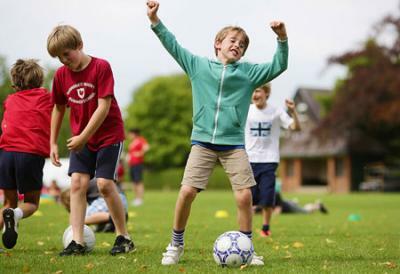 Feefo only allows honest, impartial feedback from parents whose children have genuinely experienced our camps. From day one my son was looked after with the best care we could hope for. The coaches were brilliant and made the days full of fun activities. He came home each day exhausted but for the first time was so interested in talking about his day and all the fun he’d had. Fantastic, as usual! 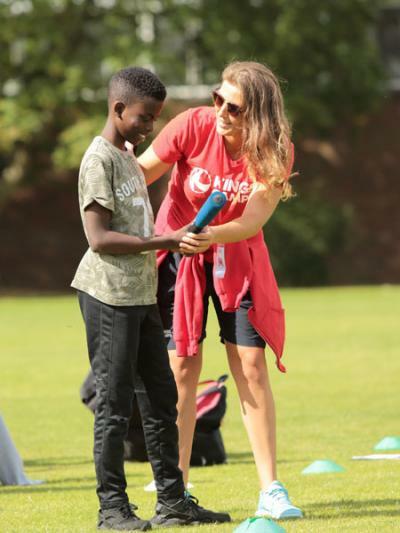 The coaches really do make the experience for the kids, and to be greeted with so much fun and enthusiasm every morning gets everyone going and ready for the day ahead. The booking process was simple and, when I had a question, I used the chat system on the website and someone phoned me straight back. Our daughter thoroughly enjoyed it. She learned new skills, made new friends and came back tired but full of stories. We will send you information about camps. You can change your preferences at any time. 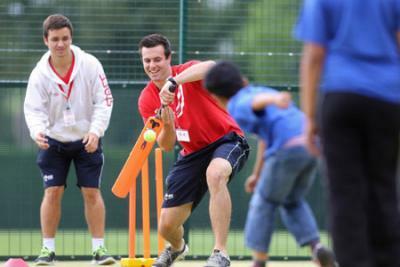 Kings Camps is part of The Kings Foundation, a UK registered charity (1105460/SC043119). © 2019 The Kings Foundation.